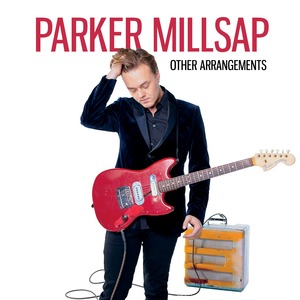 This will be an "Evening With" Parker Millsap. He will play two sets SOLO with an intermission. No opener.